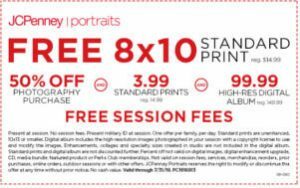 Get a FREE 8×10 Standard Print and FREE session fees at JCPenney Portraits with this printable coupon. Present at session. Must present Military ID at session. 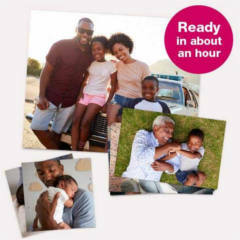 One offer per family, per day. 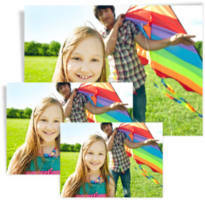 Standard prints are unenhanced. Valid through 7/31/19. 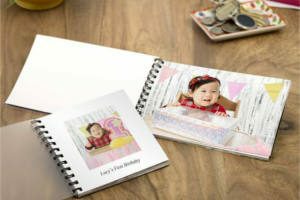 Create a Photo PrintBook, use promo code FREEBOOK at checkout to make it FREE! Make sure to select in-store pickup to avoid shipping charges. 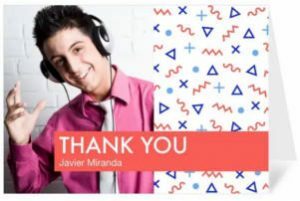 Expires March 5, 2019. 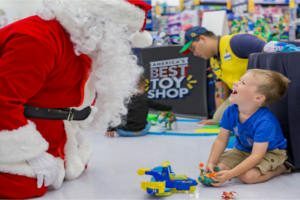 On Saturday, November 3 from 1-4PM take a FREE photo with Santa at Walmart Stores. Also, there will be LEGO stickers and Nickelodeon poster giveaways while supplies last! 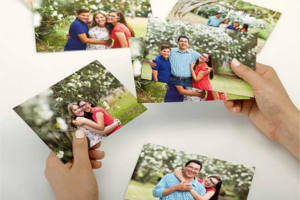 Add 2 5″x7″ photo prints to your cart and use promo code EXCLUSIVEPIX to make it FREE with FREE in-store pickup. Valid today only. 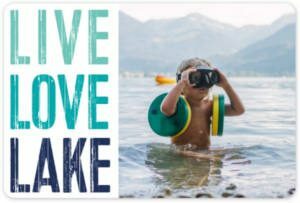 Make a 4×6″ magnet and add it to your cart. 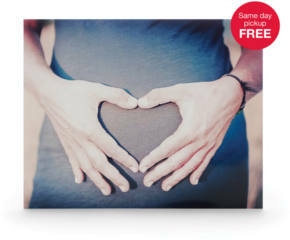 Enter coupon code MAGFREE to get it FREE with FREE shipping. 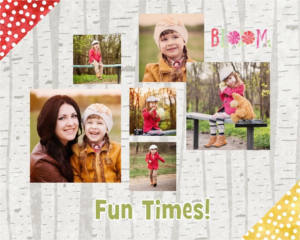 Add an 8×10″ Collage print to your cart, and enter promo code 8FREE10 at checkout. Make sure to select in-store pickup to avoid shipping charges. Expires 8/21.